A “living wage” is needed for people to avoid poverty in today’s economy. 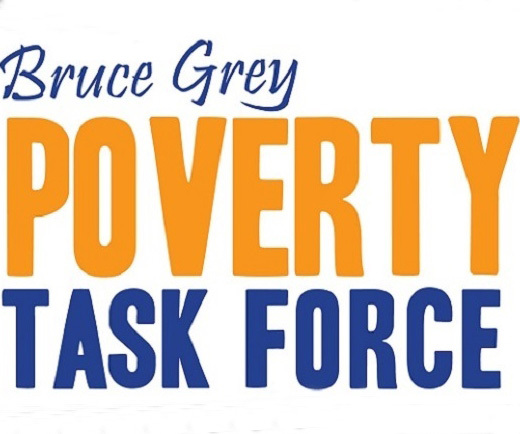 A recent survey carried out by the Bruce Grey Poverty Task Force for the Ontario Poverty Reduction Strategy Review submission heard from low-income wage earners of Bruce and Grey Counties. The majority of people surveyed (total 82) were aged 45-65, with lived experience or living in poverty; they prioritized the provision of a “living wage” as the most important thing to reduce poverty for families and individuals. The United Way calculated that a living wage for the City of Owen Sound would be $13.21 and for Bruce Grey in general $15.11. (May 2012) “The most significant difference between living in the rural counties verses in Owen Sound is access to transit, our calculations for the city only assessed for transit use, not a car” Dobbyn detailed. A minimum wage should bring workers and their families out of poverty. The minimum wage should be calculated based on a 35-hour work week. The minimum wage should be adjusted every year with the cost of living. Wages for farm or migrant workers, who are currently exempted from Ontario’s minimum wage laws, be regulated. Further engagement on the positive impact of an increase of minimum wage rate on Bruce Grey Counties’ business community be undertaken as part of the preparation for any increases. An increase in the minimum wage will raise the standards for all Ontario employees. This increase will have a positive impact on those working at minimum wage and other low wage workers. The combined impact would mitigate income inequality and go a long way to reduce poverty in our community.